This is the final (I promise) in the series from the Nezu Photowalk. 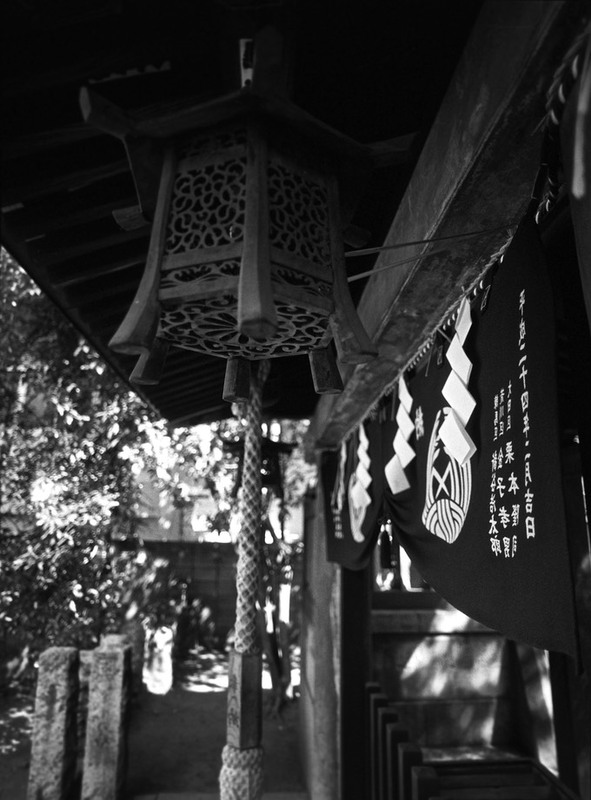 This time I am showing some photos from the 2 rolls of Kodak TMAX 400 that I shot in my Mamiya. I was not extremely happy with the result, but want to post them here as a sample. I have, however, vowed to do more Black and White as I love the results when I gett he subject just right. 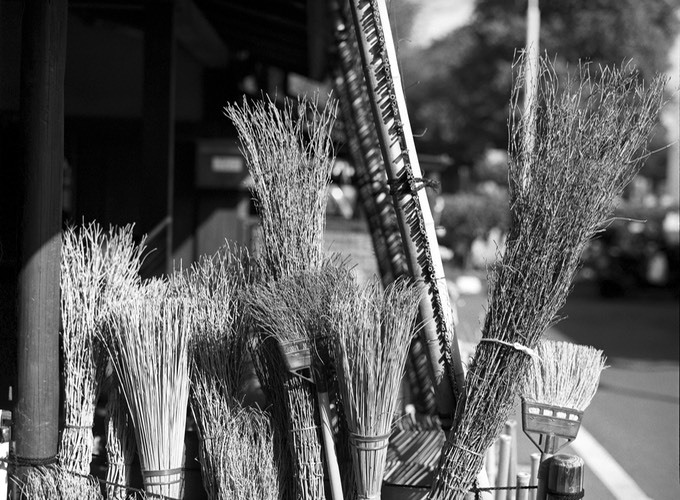 Let me know what you think…..
Broom anyone? 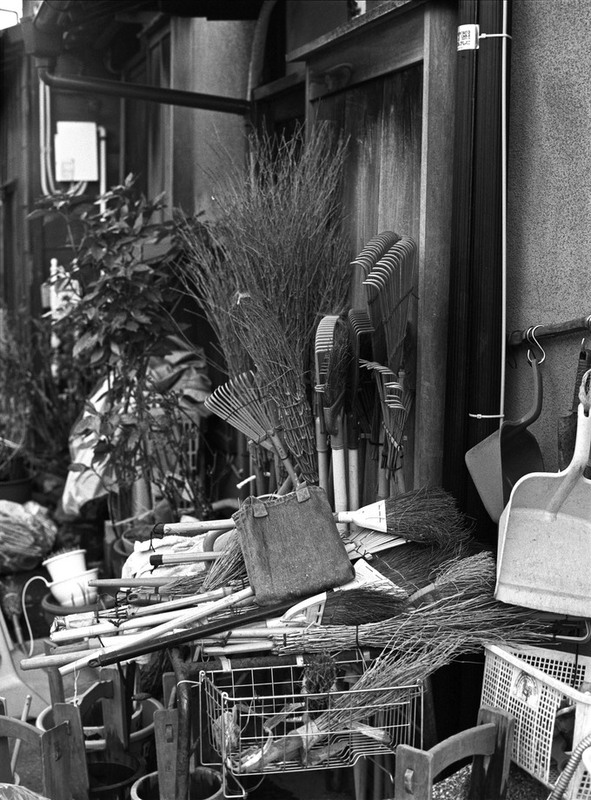 Japan may appear to the height of high tech, but sometimes the old ways are preserved, such as using brooms that would more at home on a Harry Potter set. Knot. 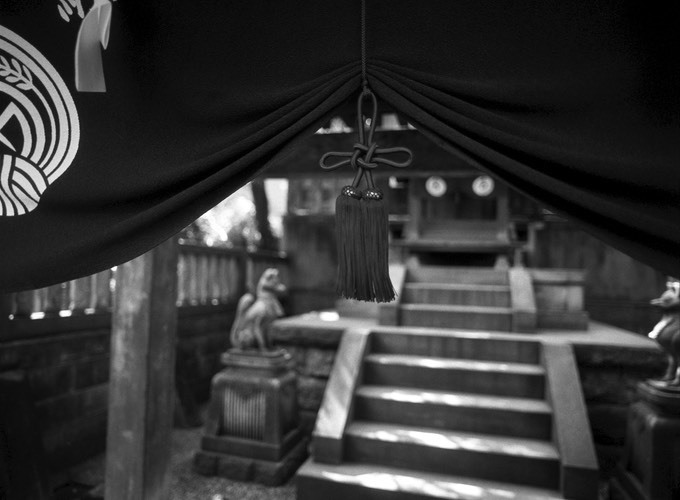 This temple entrance was a fabulous shade of purple, but it also looked good in B&W. 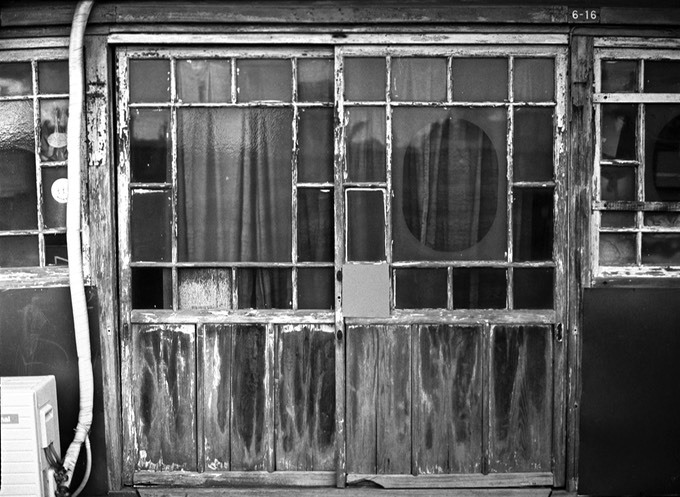 I used my 35mm wide angle (that is about 24mm on 35mm equiv) on the Mamiya for the first time. Anotehr view of the same entrance. I quite like this wide angle lens. 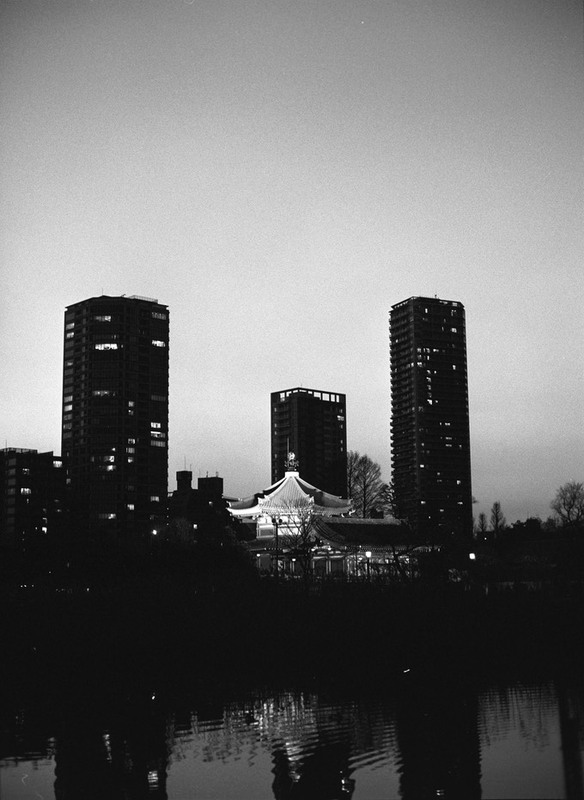 We finished in Ueno Park. Just as the sun set. Further chaos involving low tech brooms.